The Arena and Convention Centre Liverpool is a multipurpose events and convention venue on the former Kings Dock, Liverpool, England, which houses the 11,000-seat Echo Arena and the BT Convention Centre. They can be seen out the front doors of the hotel over towards the Albert Dock. 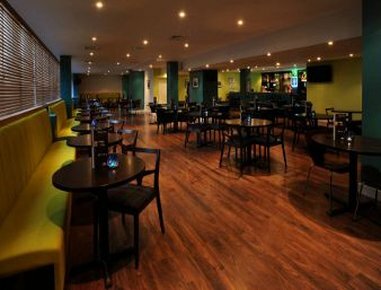 We are an excellent location for anyone attending a conference or event. Approximately an 8-10 minute walk from the hotel. Liverpool One shopping centre is just a 3-4 minute walk from the hotel. It has over 170 shops, bars and restaurants therefore you’re sure to find the one that you want at Liverpool ONE. The Cavern Club front stage is the main area of the club, open 7 days a week from 10am There is live music every day from mid-afternoon until late evening, with free admission most of the time – there’s a small entry fee Thursday to Sunday evenings. The Cavern Club is situated on the Famous Mathew Street. This is a 4 minute walk away from the hotel. It provides endless nightlife. one not to be missed whilst in the city. The world famous Albert Dock is visible outside the front door of the hotel. The hotel does have a number of selected rooms which have views of the Mersey. 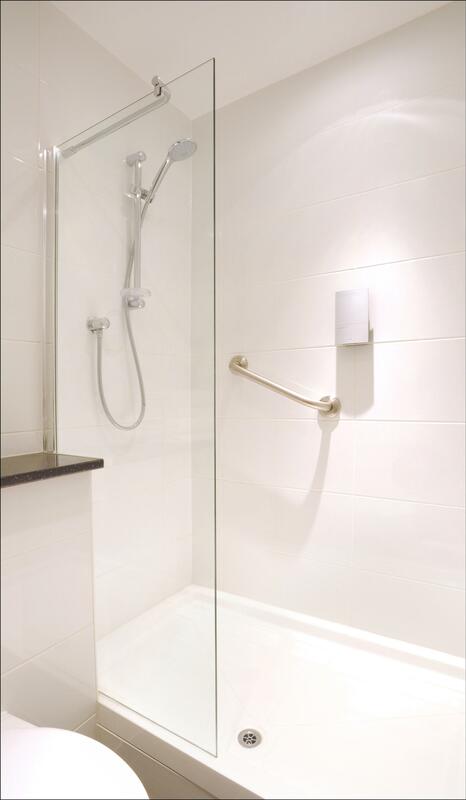 It is walking distance to the Albert Dock and to the River Mersey, approximately 2-3 minutes. See Liverpool’s most iconic sights aboard the world-famous Mersey Ferry. This is a 50 minute River Explorer Cruise takes in the best views along the riverside. It is a 5 minute walk from the hotel to the Ferry terminal. Guided by expert commentary throughout the 50 minute trip, the River Explorer Cruise offers stunning views of Liverpool's famous skyline. On board every Mersey Ferry there's a café serving hot drinks and refreshments, with picnic areas both inside and outside. You can also make a day of it and hop off at both Seacombe and Woodside ferry terminals and explore our great attractions Spaceport and U-boat Story before returning to Pier Head, Liverpool. The Liverpool Anglican Cathedral is Britain’s largest cathedral and is an architectural treasure, an awesome and intimate space, a worshipping community, and a major cultural venue. This is around a 10-15 minute walk from the hotel. 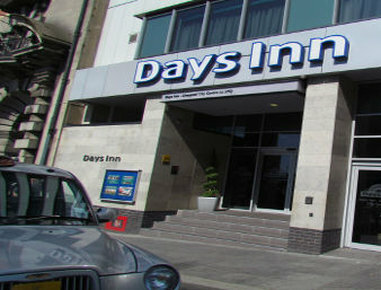 Experience all Liverpool has to offer at Days Inn Liverpool City Centre. 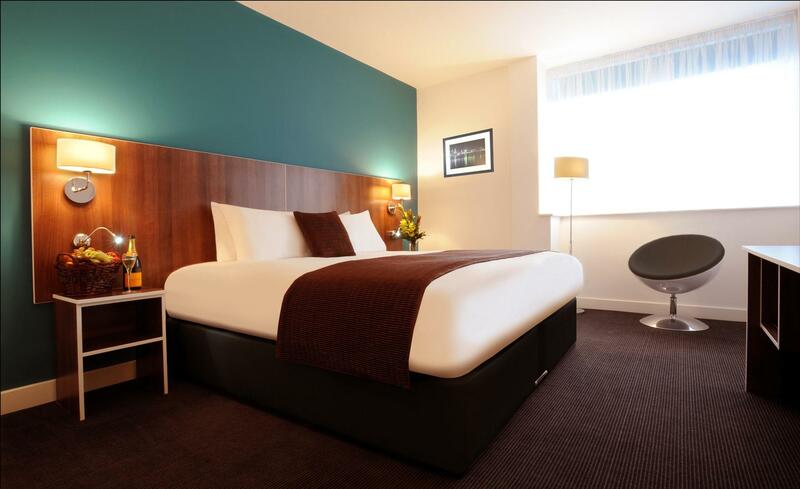 Located in the heart of Liverpool city centre, our Liverpool hotel near The Beatles Story is the gateway to all of Liverpool’s major tourist attractions. 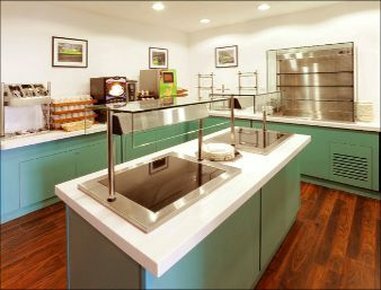 Start your day off right with our full English breakfast and continental breakfast selection served in our first floor restaurant. 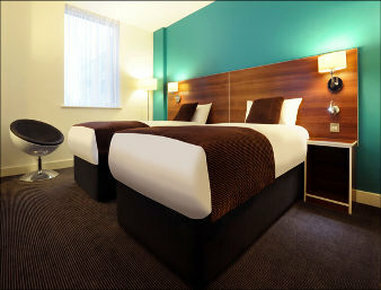 Each of the 154 spacious rooms at our hotel in Liverpool, UK, comes equipped with modern business amenities.